Pascal Jaulent and Nadine Roth are the designers that began Face à Face in 1995. The French company’s goal was to design eyewear that was ‘creative without compromise’. Free, bold and colourful, Face à Face’s style has real character. 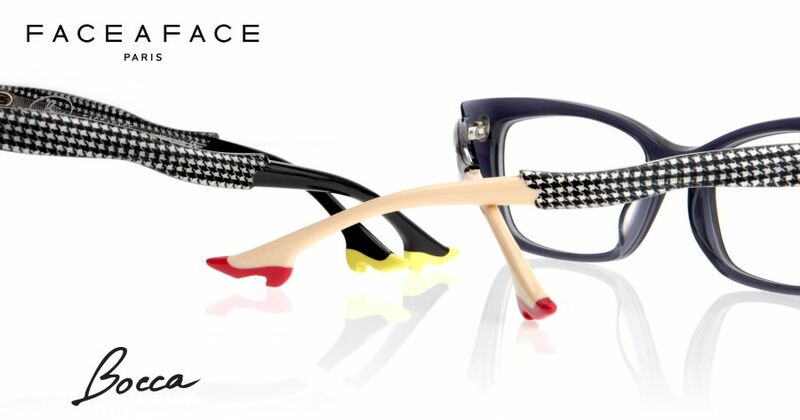 Using rich colour and expressive bold shapes, Face à Face glasses are like no other. Face à Face frames are developed within the design studio directed by Pascal Jaulent. Resembling small pieces of architecture, Face à Face frames play with volumes, shapes, material and textures to create truly unique eyewear that will reveal your individuality with an unusual, stylised edge. Using acetate and various metals in their frames allow greater span for unique design. Their products are handmade in France, Italy and Japan, focusing on comfort, particularly with the bridge design on their acetate frames. Far from standardised fashion-conformist trends, each collection asserts its artistic temperament, drawing its inspiration from the sources of Modern Art, architecture and contemporary design. Drawing inspiration from abstract concepts, such as their collection ‘Synaesthesia’, allows them to create extraordinary and artistic glasses that catch the attention yet remain high quality in their production and functionality. Face à Face’s fun ‘Bocca’ line, for example, is easily recognisable by the shoes at the ends of the arms – they could be anything from a stiletto to a ballet shoe! 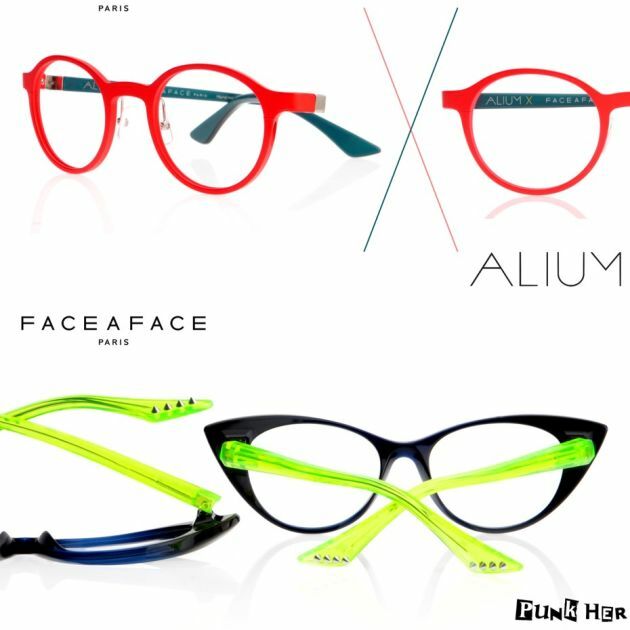 Face à Face’s goal is to make their wearers feel unique and bold, and with the designs that they offer their customers, they definitely allow people to stand out and make a statement in their frames. To view our range of Face à Face frames and other brands, simply contact or visit your local store and our fully-qualified dispensing opticians will be more than happy to help. Why not also book an eye test to see whether your eyesight or prescription has changed?